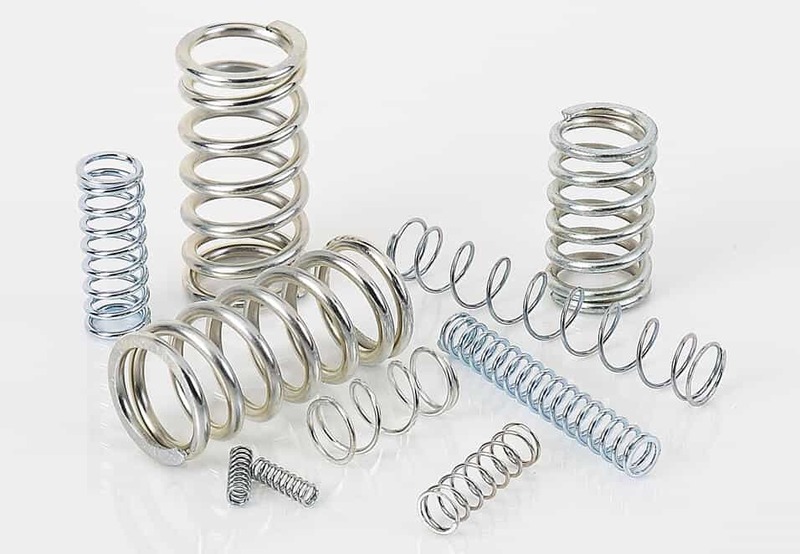 Ultra Precision Compression Springs are ideal for assemblies, manufacturing or robotics applications where superior performance is required. These parts are manufactured to the strictest possible tolerances. Ends are closed and ground. Music Wire parts are zinc plated.